This 12 Hour Paediatric First Aid course meets and exceeds the requirements laid down by Ofsted, EYFS and SureStart as laid out in the “Statutory Framework for the Early Years Foundation Stage” for people needing a 2 day 12 contact hour first aid course for Adult, infant and child. This paediatric course, provided in Billericay, Basildon, Wickford and other towns in Essex and developed by our partner ProTrainings, is approved by councils across the UK. 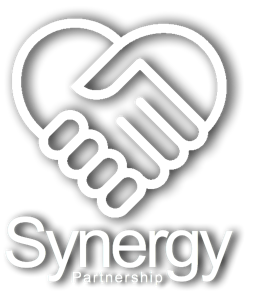 The Synergy Partnership 12 Hour Paediatric First Aid course is £70 per person and is reviewed by our customers as 5 out of 5 (57 reviews). Friendly, personable instructor with lots of experience in the area being taught. Nicky used her valuable clinical knowledge and experience to make the course interesting and easy to learn. I highly recommend her for first aid instruction. A very informative and enjoyable course with a friendly and relaxed tutor who gave easily digestible information. Thank you. Nicky was a fantastic trainer, full of knowledge and great at sharing. The information was very clear and the subjects explained in detail. Who is the 12 Hour Paediatric First Aid course for? This course is designed for people who work with children and fulfils the requirement for First Aid for those providing childcare registered by Ofsted on the Early Years Register. The course requires 12 hours of contact time normally delivered over two days – but it can be delivered over several evenings. There is some classroom teaching, but the emphasis on the 12 Hour Paediatric First Aid course is on practical skills so wear comfortable clothes and be prepared for some activity. How is the candidate assessed and certified? Assessments are undertaken by the instructor during the 12 Hour Paediatric First Aid course. 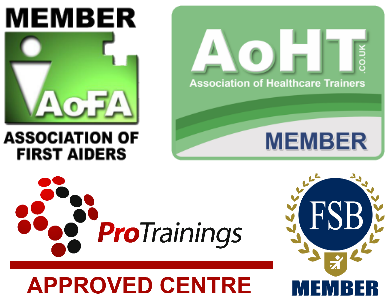 On passing the course you will receive a certificate, a wallet card and a first aider badge so that you can be easily identified. The certificate is valid for three years.